Monaco manager Thierry Henry, summoned a press conference to welcome assistant manager Franck Passi to help him out at the club. As the Ligue 1 season has progressed for AS Monaco under Thierry Henry, it has become more evident that the Arsenal legend is in urgent need of assistance of someone as knowledgeable as Franck Passi. The French club has announced his appointment as assistant manager by request of Thierry Henry himself, as the Monaco boss has only been able to win three out of thirteen matches since he took control of the club and keeps the squad in the relegation zone at the moment. It was quite evident that Henry was way in over his head, which is why the club regards Passi’s arrival as good news for the future of the institution. 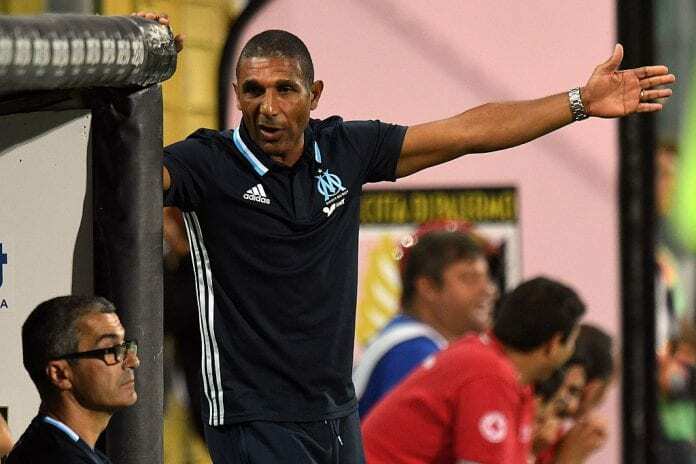 Franck was also assistant manager for Marcelo Bielsa during his time at Olympique Marseille, the main reason why Monaco decided to give him a call for the challenge. 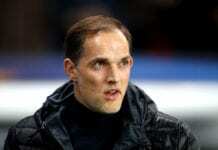 “Franck’s knowledge of the French league and players is a real plus for the club. I am very happy to welcome him, hoping he will bring a lot to the club and I have no doubt about it,” said Henry with Passi by his side in a press conference via Four Four Two. The newly hired assistant coach had his turn to speak as well: “Thank you to the coach and Vadim [Vasilyev, Monaco vice-president] for thinking of me to help this club, this new mission,” said Passi during his presentation. “But that doesn’t mean I won’t be a number one elsewhere in five years. Knowing the two positions allows me to know what I have to do. I will follow his guideline,” he concluded.